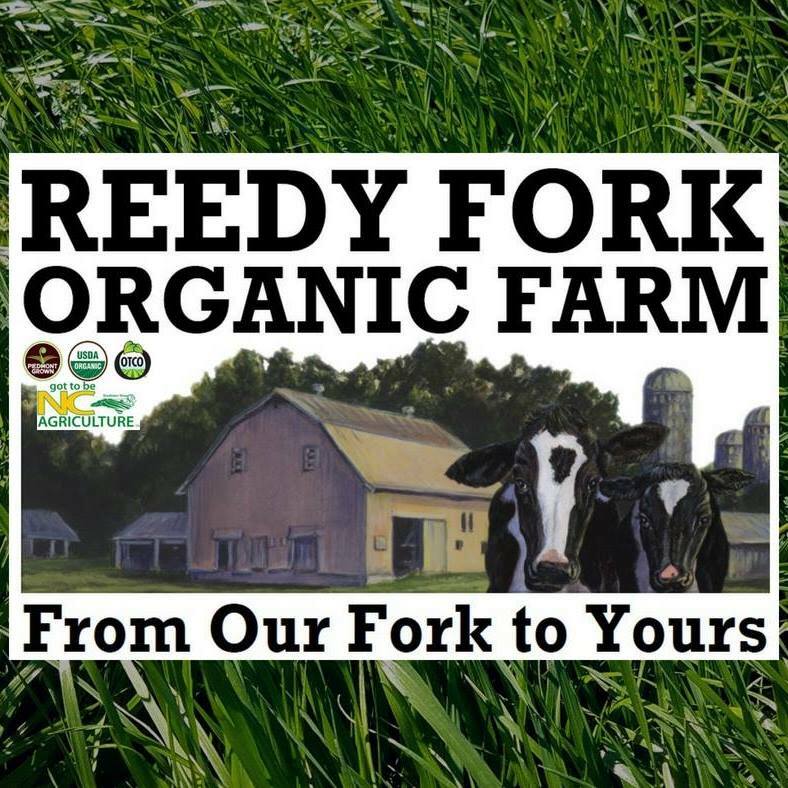 If you’re in the mood for a great spring fling – why not schedule a tour of Reedy Fork Farm? 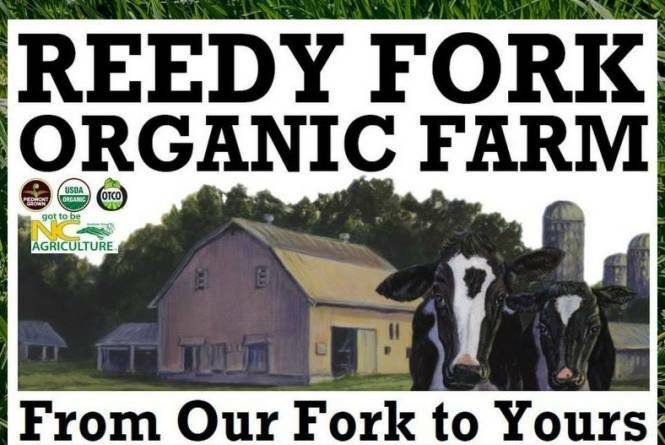 Come and see how the dairy, the organic farm, and the feed mill operate. Meet some of their staff, introduce yourself to some of the livestock, and have a taste of their great organic dairy products. Each tour is customized to what you’d like to see and the amount of time you’d like to spend.